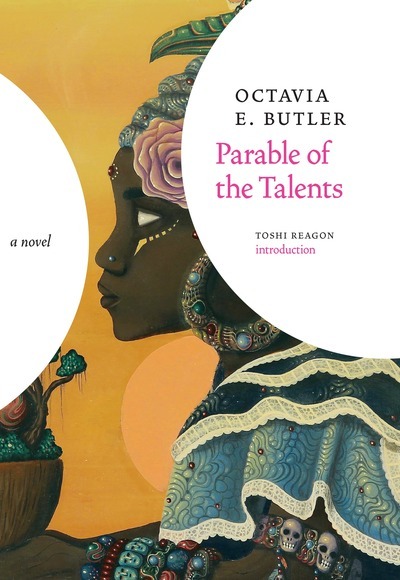 40% Off Parable of the Sower and Parable of the Talents for Octavia Butler's Birthday! 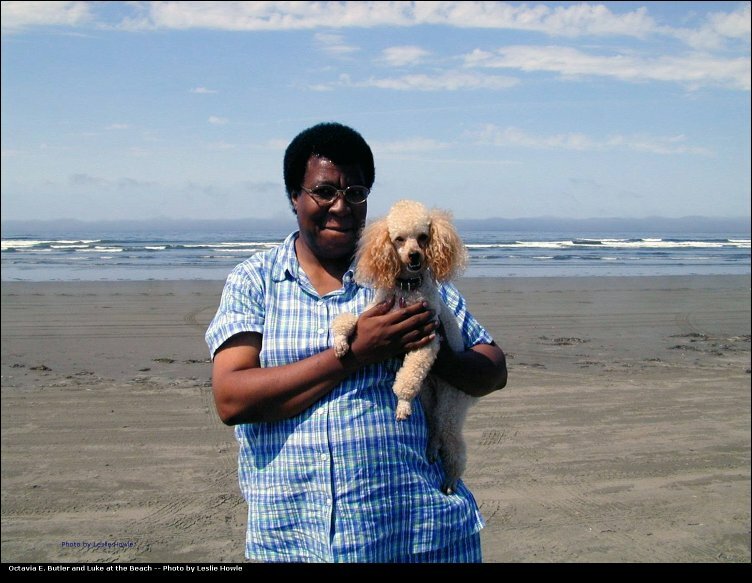 Happy Birthday to Octavia Butler, our favorite Gemini-Cancer cusp speculative fiction genius! 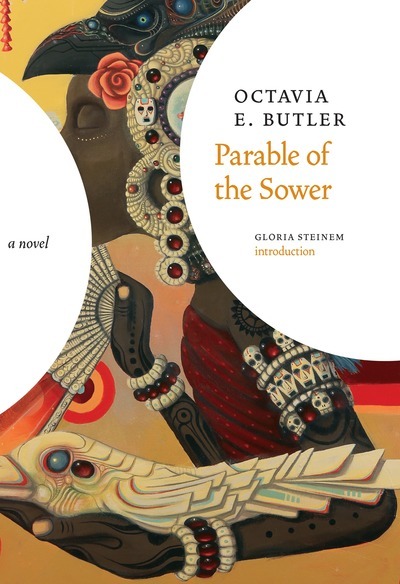 For 24 hours only, we're offering 40% off both Parable of the Sower and Parable of the Talents exclusively on our site. That means you've got till 12:00PM EST on 6/23 to pick up these two great books at the discounted price. Don't delay!